That’s what we bring to your hand, the most advanced software 'PHARMIZ' for medical shop management . No more worries in handling pharmacies. No more trouble taking in keep records of medicine .No more headache in maintaining stocks, bills and other administrative work. 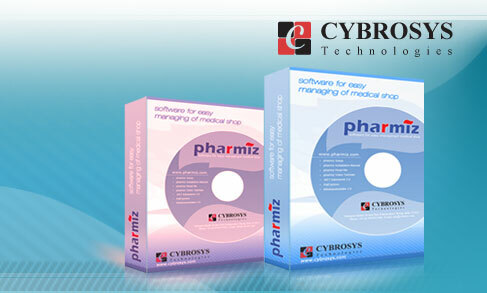 Cybrosys Technologies bring to you the most magnificent software PHARMIZ to solve all your issues in managing medical shop. We have take in to account all sophisticated requirement and focused on the customer needs in the medical industry to come out with Pharmiz. Pharmiz the complete pharmacy accounting software is so designed as to ease the work load of medical shop professionals. The main feature includes invoicing, inventory and stock control, accounting, client and vendor management.